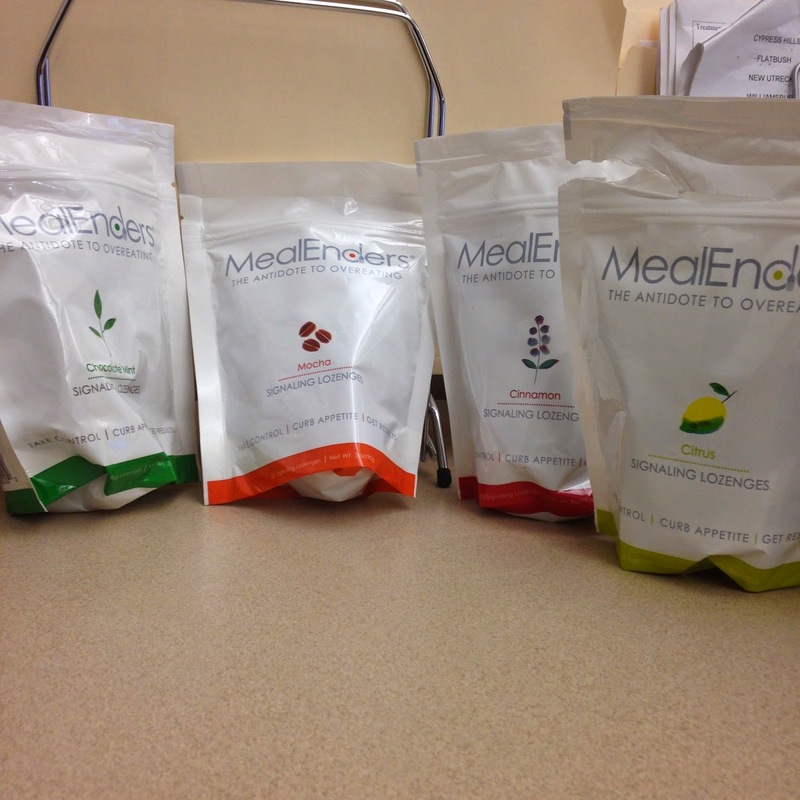 Disclaimer: I received MealEnders as part of my FitApproach #SweatPink ambassadorship. All opinions are my own. A few weeks ago, I got MealEnders in the mail. I was a bit hesitant about the product since it’s suppose to make you stop eating? I guess hence the name of the product. 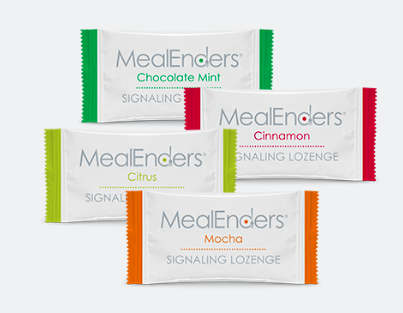 MealEnders Signaling Lozenges are a weight management product designed to help people avoid overeating and master portion control by clearing cravings from the mouth and mind. After a meal, pop one into your mouth and do not chew. You’re supposed to let it melt in your mouth. There’s a sweet layer on top and a kinda sour, tingling inside. From the website: Each Signaling Lozenge consists of two flavorful layers, each playing a strategic role in weight loss. The sweet, outer coating provides a measured dose of “dessert”, habitually associated with the end of a meal. Avoiding the “no dessert” mindset prevents a sense of deprivation, which can thwart even the most earnest weight loss efforts. The tingling/cooling inner layer engages the trigeminal nerve, clears the palate and creates a 20-minute eating pause, enabling the brain to recognize the body’s natural transition from hungry to full. 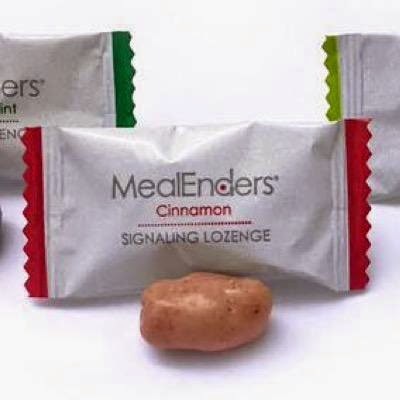 By the time the MealEnders experience is finished, the body’s natural signaling process of satiation has begun. 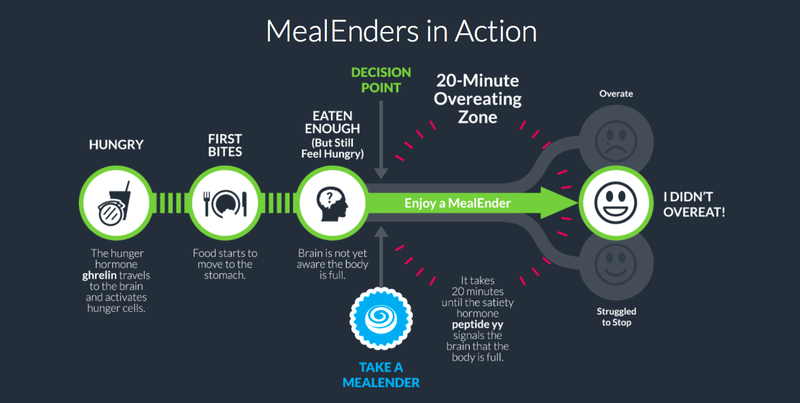 With repeated use, users accept MealEnders’ sensations as a cue to stop eating, resulting in sustainable and healthy eating habits. I tend to mindless eat more at work so I’ve been having these after breakfast and lunch at work. There are 4 flavors: Mocha, Citrus, Chocolate Mint, and Cinnamon. I didn’t try Chocolate Mint because I hate chocolate and mint but I tried all the others. I actually liked all the flavors but I think Cinnamon is my favorite and Mocha is a close second with it’s chocolate outside. Want to win a 4 pack of each MealEnders flavor? Enter my giveaway below! It starts NOW and ends at 11:59pm EST Sunday, March 8.